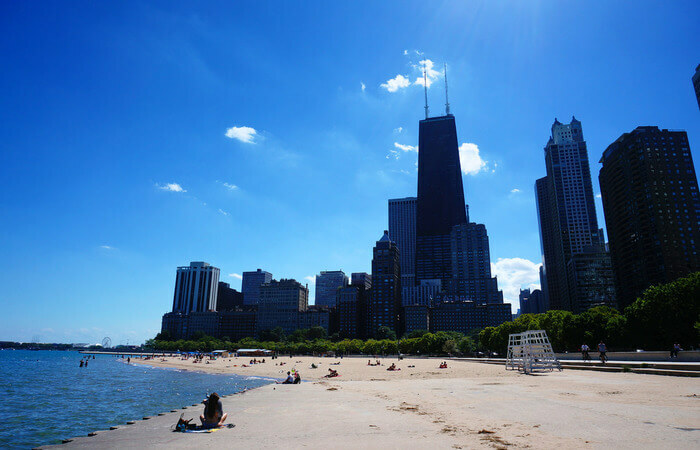 10 Best Beaches In Chicago You Must Chill At, On Your Trip! Summers in Chicago and sunbathing go hand in hand! We know how exciting the music festivals here are, but don’t ignore Chicago’s beaches that allure tourists from around the world. There is a variety of beaches in Chicago that you should definitely hit during your time there! These 26 miles of shoreline hold within them activities suitable for different types of travelers ranging from the most active to the most leisurely! Go through this short list to know more about the 10 best beaches in Chicago. 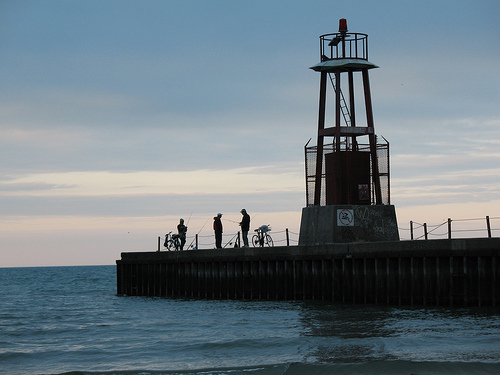 This list of ten beaches in Chicago reflect upon the true beauty that the USA beholds. So, irrespective of whether you are a nature lover and a water baby or not, chilling at these places is something you wouldn’t want to miss. This one will always make way into any list of Chicago beaches and for good reason! It is located north of downtown Chicago in a stunning neighborhood known as Lincoln Park and houses a popular $7m beach house. 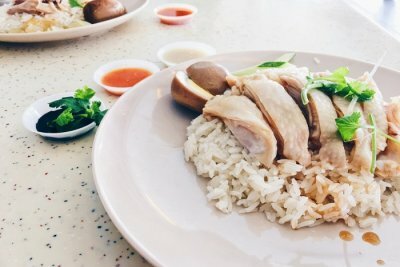 Head to Castaways Bar & Grill, which is a favourite for locals as well as tourists and looks like a sleek ocean liner in shades of blue and white, and offers one of the most picturesque views of the city. Many volleyball tournaments such as Volleywood and AVP Chicago are also hosted here making it the most popular downtown Chicago beach. Must Read: Chicago Nightlife: 11 Exciting And Lively Places To Party All Night! 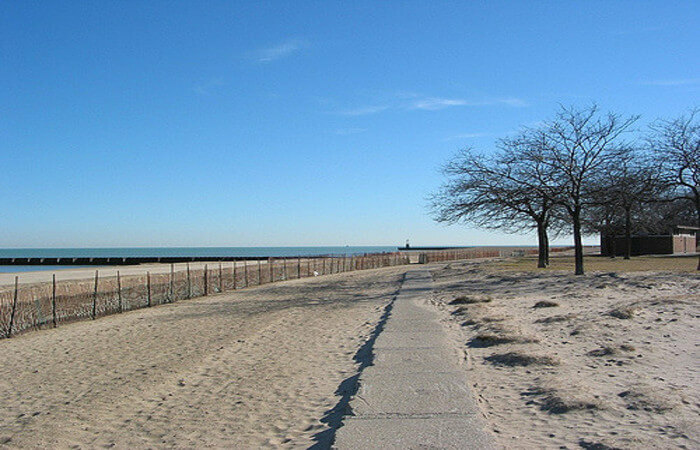 This is one of the best public beaches in Chicago and is huge in area lying east of the Rogers Park neighborhood. It is adjacent to the famous Loyola Park known for its stunning basketball and tennis courts, a community garden and a natural dune habitat near the lighthouse. 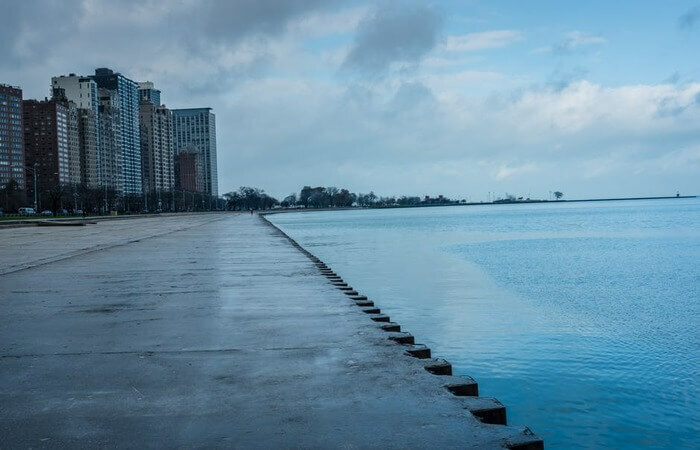 There is long distance swimming available here running parallely to the shoreline making it one of the best beaches for swimming in Chicago. If we would ask the locals what their favourite beach is, there is a high likelihood that they name Oak Street beach in Chicago! It is a heaven of palm trees located near downtown with a great variety of things to do. When you are famished after lounging on a daybed and spending time in the water, head to Oak Street Beach Food + Drink. If you love art and especially street art, you should definitely check out Jeff Zimmermann’s mural. What was earlier the site of the Miegs Field airport is today a 91-acre peninsula located in proximity to the Adler Planetarium. 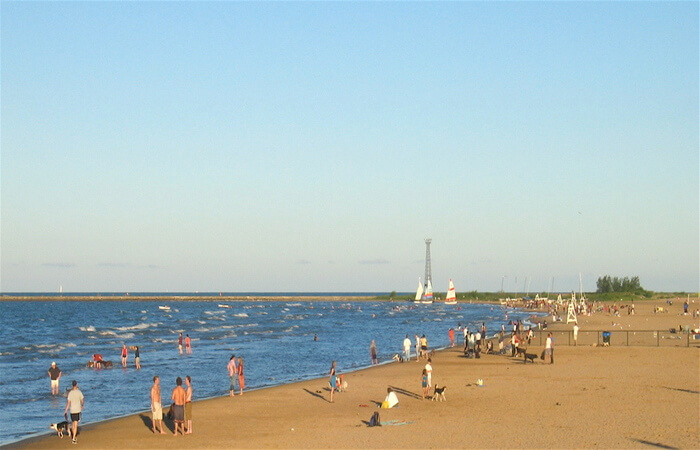 It is a famous lake beach in Chicago because of its proximity to Lake Michigan making it a popular hanging out area for migratory birds. This beach is known for the many summer concerts that are set up nearby at the FirstMerit Bank Pavilion, so check that out when you are planning a trip to this beach. 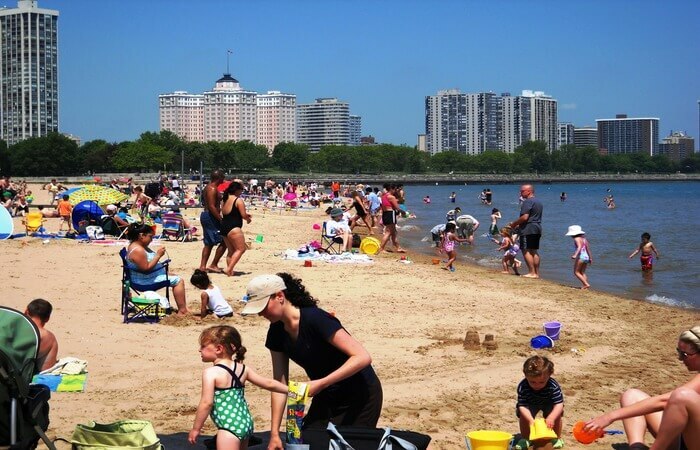 This is one of the best chicago beaches for families because of its location near the Museum Campus and will guarantee a good time for you and your family! 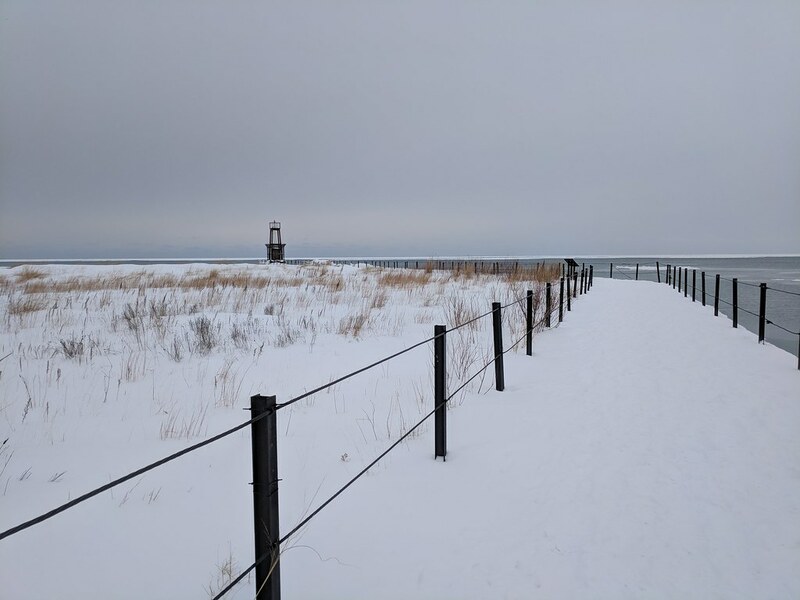 The official name of this beach is the Kathy Osterman Beach and this site is extremely famous amongst Chicago’s LGBT community and is also a prominent Edgewater destination. Apart from the sandy beach and crystal clear waters, this beach is known for the concession stand that offers meals and alcoholic drinks at great prices! This is the place to be for all the pet lovers since this is one of the two Park District run dog beaches in the city! If your idea of the perfect day on a beach involves looking at playful pups splashing in the water, this should be your go-to place! 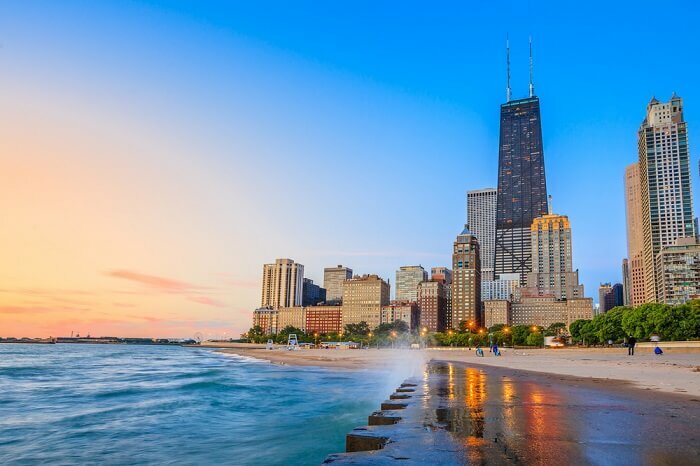 Moreover, this is one of the best Chicago beaches with free parking and other amenities offered here are food concessions, kayak and volleyball rentals, showers and restrooms. 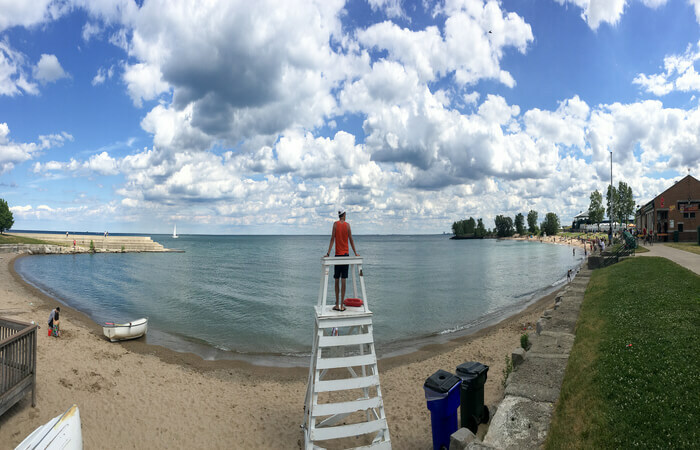 One of the best Chicago beaches in summer, this was erstwhile known as Pratt Beach, this beach was then renamed as an ode to Tobey Prinz, a famous social activist and founding member of the Rogers Park Community Council in 2014. If you want to look at stunning views of the skyline, head to the part where the fishing pier divides this beach from the southern end of Loyola and make sure you carry a camera with you! If crowds hustling is not your cup of tea, head to lane Beach which is a quiet and laid back counterpart to the nearby Osterman Beach. There is also a playground located here on the Western side which makes it a great stop after the bell rings for many families in the vicinity. Head to Moody’s Pub when you are at Lane beach to grab a burger and a beer or Berger Park’s Waterfront Café which is literally the cutest waterside bar in Chicago. 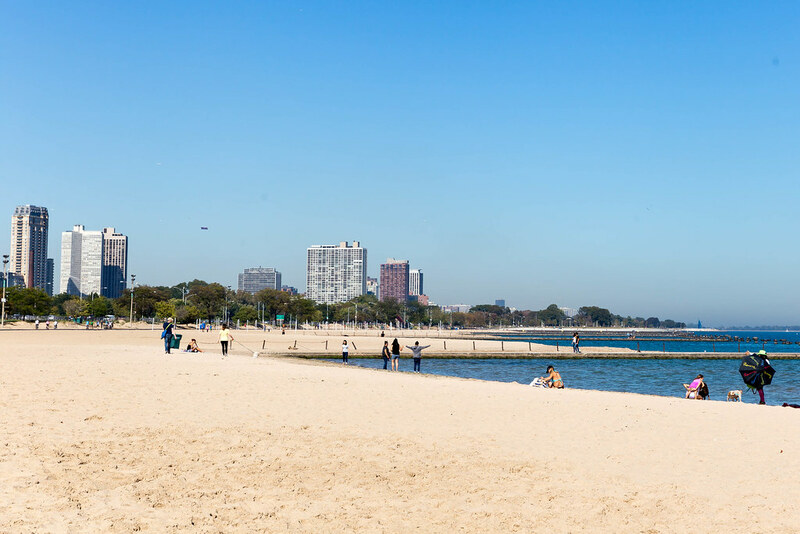 This 22 mile long lakefront is one of the best beaches in Chicago, especially during summers when one can forget about their long stressful days and unwind on a daybed. There are many recreational activities that one can partake in here such as swimming, biking, running, hiking or just exploring the natural treasures around. 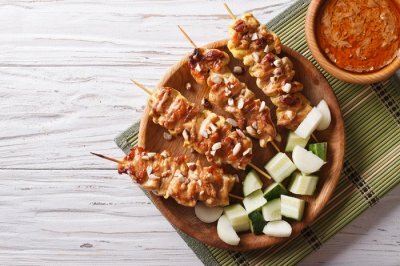 There is a free parking nearby so you don’t have to worry about shelling extra bucks for each hour that you spend here! 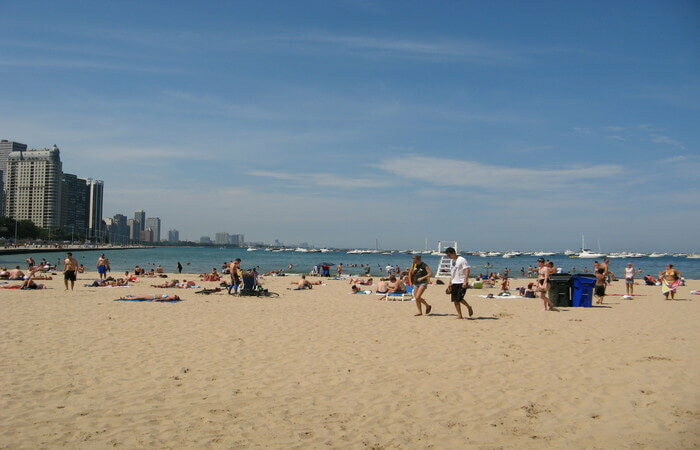 Many claim that this beach is their favourite one in Chicago since it ticks off all the points on their checklist! The water is absolutely calm and clean making it great for swimming and there are many lakeside cafes that serve drinks and live music. Moreover, there is valet parking right across the street so you don’t even have to worry about looking for a parking! These stunning beaches in Chicago will make you feel like you are on the West Coast in a tropical paradise! So, make your dreams come true and embark on a paradisiacal vacation by planning your U.S. trip with TravelTriangle right away!